Newcomers Alex Kavutskiy, Ariel Gardner, and Travis Rust got their first taste of primetime glory with this take on one of cable's greatest hits. 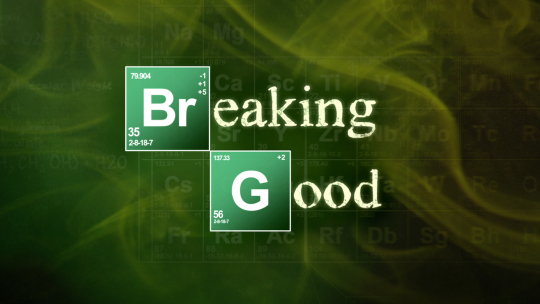 After a six-month run, Breaking Good went out on its own terms with record-shattering 24-minute finale. The teachers' strike is over. Will this mark the end of Mr. Black's do-gooder days? What's the point of breaking good if you don't get paid? Anyone can walk the straight and narrow. Giving up a life of crime? Now that's hard.